Welcome to AA Access Limited a scaffolding company based in Essex. We Provide professional scaffolding services to clients in London and the South East. 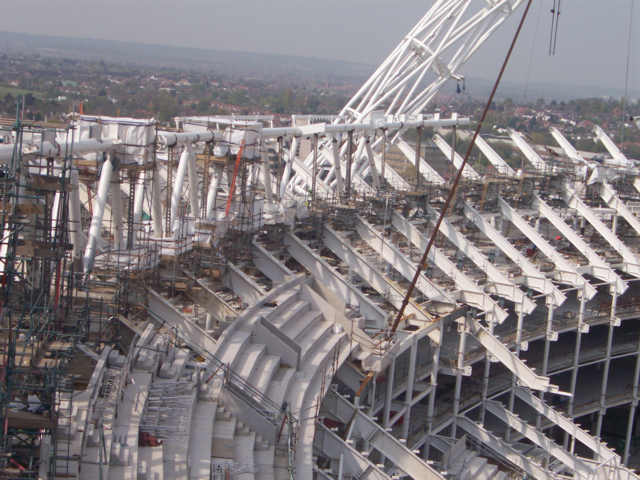 AA Access Ltd Management team have over 35 Years’ experience in the scaffolding industry. We pride ourselves on the high quality of our work, providing a safe efficient, reliable and competitively priced service for all your access solutions, working with the client from tender stage to completion, ensuring the best possible outcome for our customers. AA Access Limited will undertake both commercial and residential works. No project is too large or too small. We provide our clients with all the relative Risk Assessments/Method Statements, Insurances and design prior to commencement.